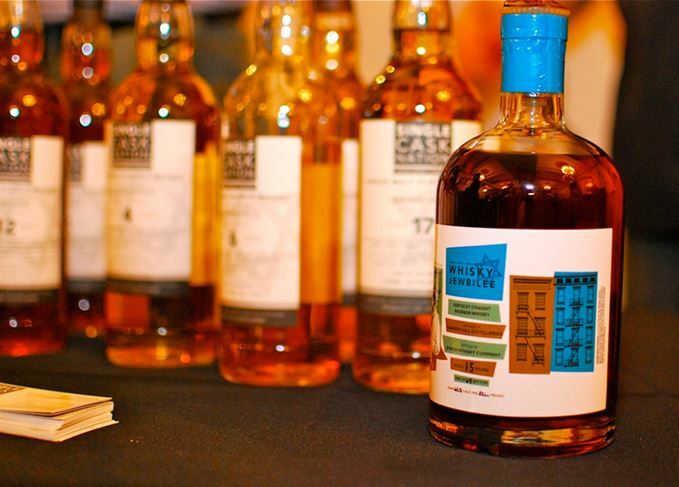 US independent bottler the Jewish Whisky Company is ‘mothballing’ its Whisky Jewbilee festival series in order to focus on an ‘aggressive expansion plan’ for its Single Cask Nation bottlings. The series of festivals, which began in 2012 and included dates in New York, Chicago and Seattle, is being discontinued for the forseeable future due to the Jewish Whisky Company (JWC) ‘no longer [having] adequate time or focus’ to maintain the festival’s quality. Plans for the Single Cask Nation range include expanding into the UK, European and Canadian markets, and tripling its current 28-cask annual output. Single Cask Nation started life as a limited membership-only club selling its single cask bottlings, but subsequently removed all membership fees and began retailing in 10 different US states. The JWC’s expansion plans will also introduce US-wide distribution in 2019. Johnstone-Yellin said: ‘We’ll miss seeing so many familiar faces at future Jewbilee events but we’ll still visit these wonderful markets to share new Single Cask Nation releases. A jaunt around New York uncovers a forgotten Scotch cocktail classic that’s due a revival. Once the vogue drink of Parisian socialites, the Boulevardier is making a modern comeback. It may be an Irish pub in New York, but what does the World’s Best Bar have to offer Scotch fans? What qualities have we come to expect from the world’s best bars? Becky Paskin investigates.